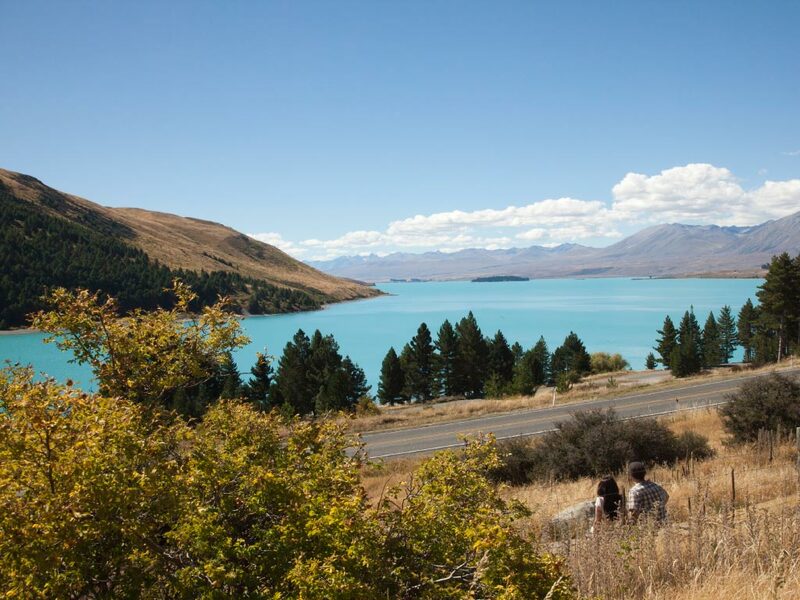 Travel from Queenstown to Christchurch via Lake Tekapo, Lindis Pass and the McKenzie Country. Enjoy a morning tea stop (own expense) with spectacular views of the Southern Alps. Stop for lunch at Mount Cook Village (own arrangements) located at the foot of New Zealand's highest peak Aorangi (Mount Cook). Flight sightseeing is highly recommended (own cost) enabling you to experience some of the most dramatic alpine and glacier scenery in the world. Continue to Christchurch via the fruit growing area of Cromwell.